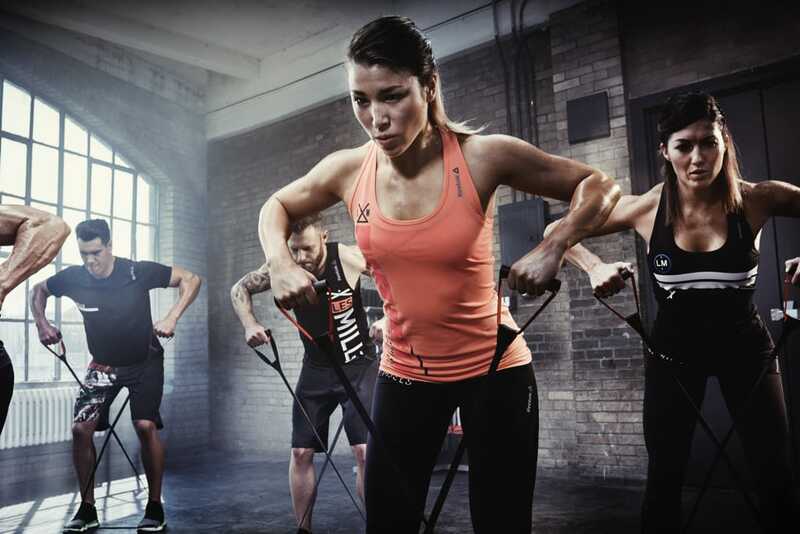 “Pulse Zone Training” is a program developed to offer a full-body workout that combines elements of cardio, resistance bands, kettle-bells,weight lifting, gymnastics, core training and more to prepare the body to burn the maximum amount of calories possible. According to the “Pulse Zone Training” coaches: ‘The ultimate personal training program, incorporating the latest in training techniques to acquire a lean, toned and healthy body. As a result of being trained through the PULSE ZONE Program you achieve maximum results as body fat starts to melt off, energy levels go through the roof and you become stronger and healthier. This HIIT (high-intensity interval training) workout is extremely varied and all about getting the most bang for your workout buck. A “Pulse Zone Training” participant will likely never do the same routine twice in one week and each workout will usually last between 45 minutes to an hour..
WHAT TO EXPECT IN A Pulse Zone Cardio is a 45-minute high-intensity interval training (HIIT) workout that improves cardiovascular fitness, increase speed and maximize calorie burn. This workout uses a variety of body weight exercises and provides the challenge and intensity you need to get results fast. 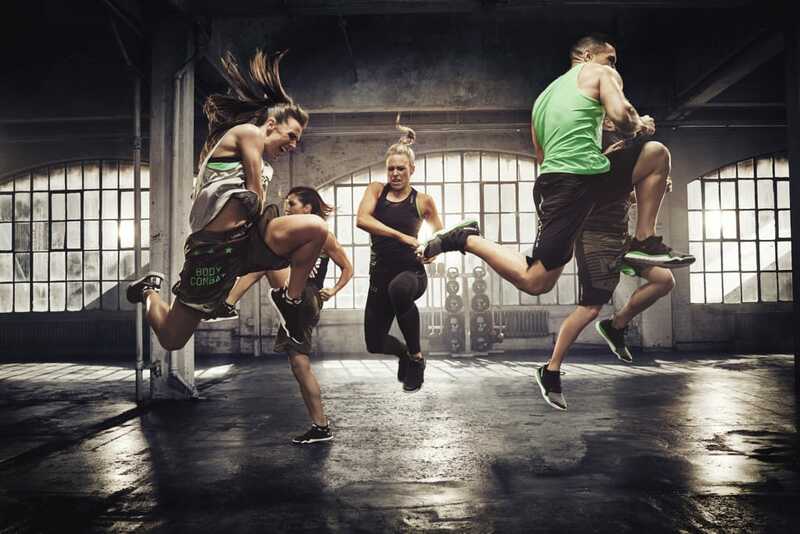 Pulse Zone Cardio takes HIIT and combines it with powerful music and inspirational coaches who will be down on the floor with you, motivating you to go harder to get fit, fast. Ideal for anyone and everyone, BODYFLOW is the yoga-based class that will improve your mind, your body and your life. During BODYFLOW an inspired soundtrack plays as you bend and stretch through a series of simple yoga moves and embrace elements of Tai Chi and Pilates. Breathing control is a part of all the exercises, and instructors will always provide options for those just getting started. You’ll strengthen your entire body and leave the class feeling calm and centered. Happy. Pulse Zone YOUR FREE PASS IS WAITING!